With winter quickly creeping up on us, it would be foolish to try to head into the cold winter season without properly preparing your vehicle. With that said, the folks here at Auto Clinic of Franklin highly recommend you take advantage of our affordable Franklin auto services to ensure safe driving and traveling this winter. 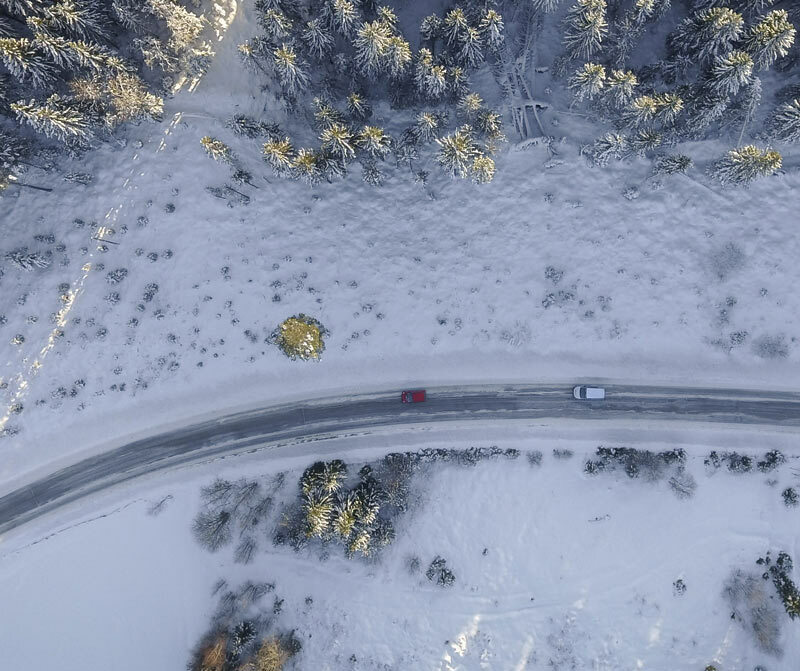 Winter driving can certainly be a bit of a challenge and struggle, but with proper routine maintenance and care, your vehicle will be ready to handle it all. Before heading out to drive this winter, be sure to take every precaution to prep your vehicle for the winter challenge ahead. That is where the experts here at Auto Clinic of Franklin come in. From rough idling problems, reduced power issues, and hard starts to consistent stalling our qualified technicians handle it all. In addition, we are on hand to perform all your routine oil and filter changes, check your exhaust system for leaks, and perform an inspection of your brakes. Further, when you take advantage of our superior Franklin auto services you can be sure our friendly, certified techs will check all your filters (air, fuel and PCV) and be sure that they are clean and changed. Adding deicer to your gasoline tank will ensure that any moisture in your fuel line does not freeze and ensuring that your defroster and heating system are working at peak levels is part of our service as well. Our affordable Franklin auto services also include inspection and replacement if necessary of any drive belts, hoses or clamps and replacement of wiper blades as well as topping of your windshield wiper fluid. Finally, we will inspect your battery and examine your tires to ensure that they are in mint condition for the challenging winter weather ahead. Here at Auto Clinic of Franklin you are our #1 priority which is why we take such tremendous pride in all our products and services. Open weekdays, Monday through Friday, from 7:00 am to 5:30 pm, and proudly serving Franklin and many of its surrounding towns, our licensed techs stand ready to serve you with all your automotive needs. Yes, winter can be a bit of a challenge, but if you take advantage of our affordable Franklin auto services, then rest assured your worries are none. Don’t get caught out in the cold this winter, but rather, give a shout out to our team at 615-794-9890. We look forward to serving you and to providing you with the best all round auto services and repairs this side of Tennessee! !